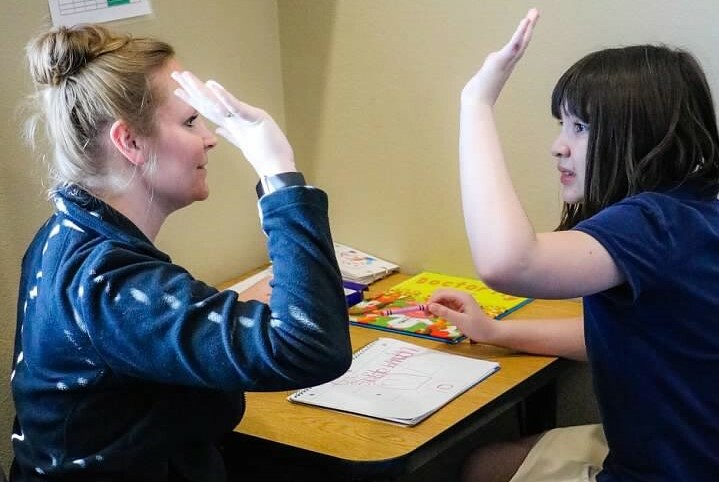 Speech-language therapy specializes in the evaluation and treatment of communication disorders, voice disorders, and swallowing disorders. 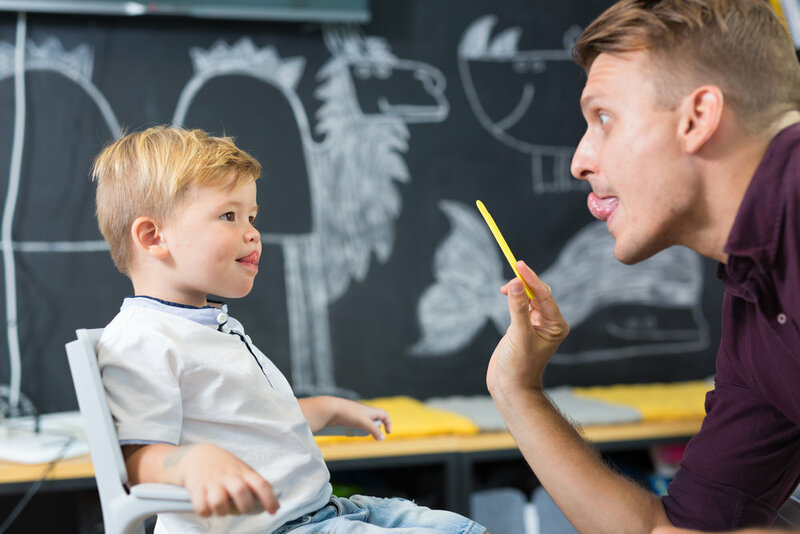 Primary pediatric speech and language disorders include receptive and expressive language disorders, speech sound disorders, childhood apraxia of speech, stuttering, and language-based learning disabilities. Swallowing disorders include difficulties in any system of the swallowing process (i.e. oral, pharyngeal, esophageal), as well as functional dysphagia and feeding disorders. Swallowing disorders can occur at any age and can stem from multiple causes.